Kevin Rapp is a Co-Founder and President of Rapp Wine. Rapp Wine is a national wine & spirits importer, owned by husband and wife team, Kevin & Nicole Rapp. Rapp Wine operates as a wholesaler in Washington, DC and Montgomery County, MD. Kevin has over 20 years of experience working in sales, management, and consulting for import, distribution and restaurant groups throughout the United States. Prior to co-founding Rapp Wine, Kevin most recently worked for Republic National Distributing Company and The Clydes Restaurant Group. 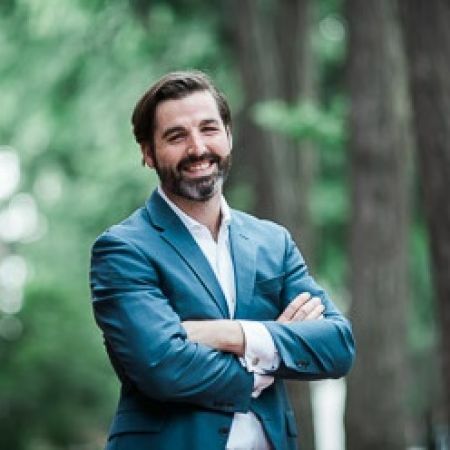 A 6th generation Washingtonian, Kevin has deep rooted connections throughout the DMV area and a growing national and global network of partners in wine & spirits. He is also the Co-Founder and Executive Board Member of Bike to the Beach (B2B), a 501(c)3 non-profit foundation that raises funds and awareness of autism through a series of 100-mile bicycle rides and events from urban areas to nearby beaches. B2B has grown from a single event in 1 city with 23 riders raising $23,000 to a nationwide organization that has raised over $5 Million.